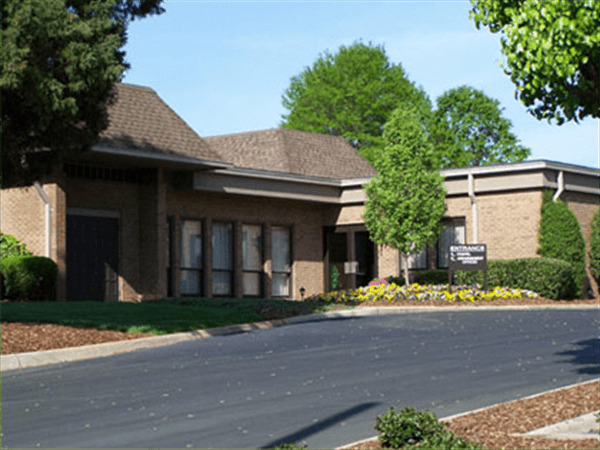 Billy Sparks, 80, died on Thursday, July 26, 2018 at Wake Forest Baptist Medical Center. Billy was born in Burnsville, on March 5, 1938 to the late Roy Sparks and Ola Mae Buckhannon Sparks. In addition to his parents he was also preceded in death by his sister, Mary Hissem. 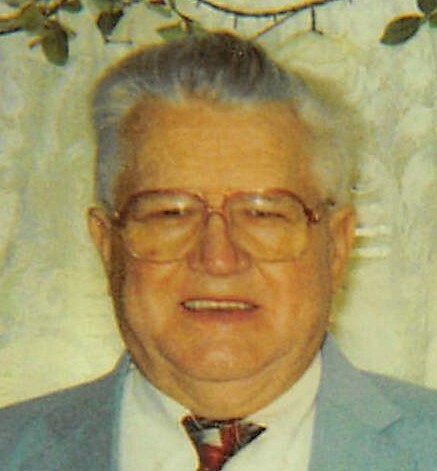 Billy was a faithful member of Gospelway Baptist church and was strong in his Christian faith. He was a truck driver for over 50 years and for the last 10 years of his career he worked for US Freight. Family was always important to Billy, being devoted to his wife until her death in 2017, a loving father to his sons and granddad to his grandson. The dog was even a member of the family. He enjoyed traveling to the mountains where he could relax and enjoy time with his family..
Those who will cherish Billy’s memories are his sons; Jerry Sparks and wife, Linda of Sophia, Terry Sparks of Trinity, brother; Bobby Sparks of Sophia, sister; Barbara Ann Ledford of Baltimore, MD, and grandson; Jason Sparks and wife, Abigale of Sophia. 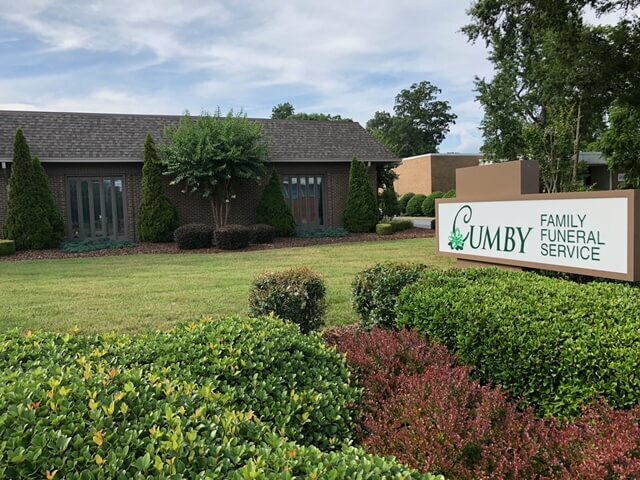 The family will receive friends on Monday, July 30, 2018 from 6:00 until 8:00pm at Cumby Family Funeral Service, 206 Trindale Road in Archdale. A graveside service will be held 11:00am on Tuesday, 31, 2018 at Randolph Memorial Park in Asheboro with Rev. Danny McMahon officiating. You may share condolences with the family at www.cumbyfuneral.com.